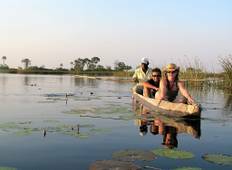 Discover Adventure Tours in Botswana and Namibia in August 2019, visiting places like Okavango Delta and Windhoek. Book now and save with TourRadar.com! 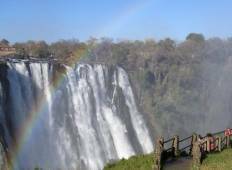 "Excellent, Africa is a place I could visit time and time again, though the trip is..."